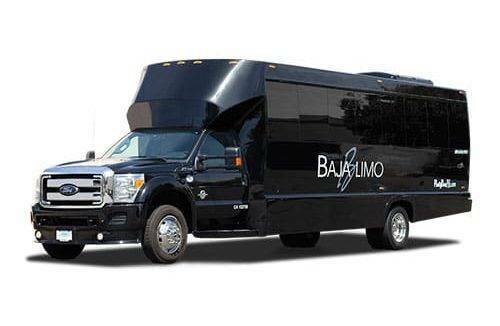 Baja Limo, Sacramento’s Premier Luxury Transportation Provider for over 35 years, is proud to offer the largest, most diverse fleet of luxury vehicles to the Greater Northern California area. 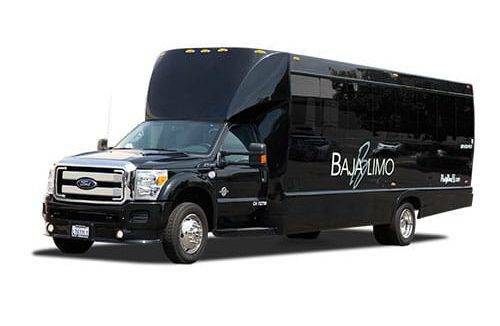 Baja Limo maintains an award-winning fleet of new vehicles that represents the ultimate in luxury and gives our clients a wide range of options. Each and every one of our vehicles radiates the ultimate in luxury and comfort, with attention to detail of design and the latest innovation that our industry has to offer. Our new fleet consists of luxury limo buses that accommodate 12 to 32 passengers, stretch limousines for 8 to 16 passengers, executive shuttles for 27-54 passengers, SUV’s and Town Cars. 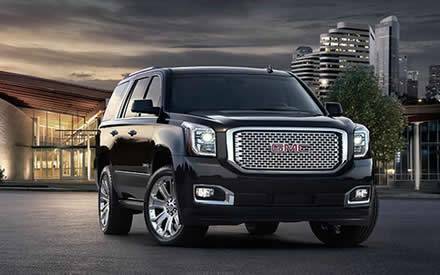 All of our vehicles radiate the latest amenities including; luxurious leather seating, fosgate sound systems, fiber optic LED lighting, one-touch control console and fully stocked bar areas. Our wide variety of new luxury vehicles are perfect for every taste and occasion. 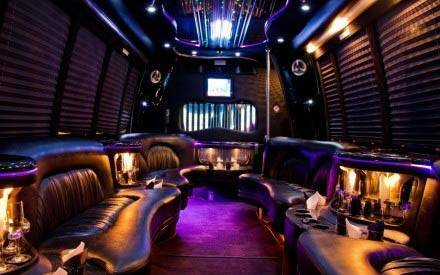 We offer a fleet of Limousines, LUXURY BUSES that will amaze you and your guests. Welcome to Baja Limo where exceptional service and exceptional people has defined who we are for over 35 years in the greater Sacramento area. We have built our reputation over the years with consistent and reliable service, and new equipment. Our experience has given us the unique understanding of what consumers require when booking your limo service, sedan and party bus rental in Sacramento. Our fleet consists of only cutting edge vehicles, including; tour buses, luxury buses, executive corporate shuttles, Cadillac Escalade Stretch SUV Limousines, Lincoln MKT Limousines, Mercedes limo buses, sedans and SUV’s. Our staff of highly qualified reservation specialist are here to assist in all areas of the rental process, travel coordinators will work with you to organize your trip and our highly trained commercial DOT drivers will navigate you safely to your destinations. 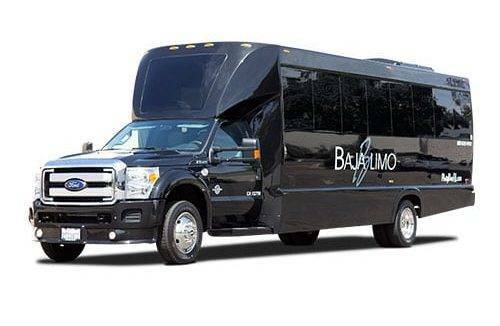 Baja Limo service Sacramento maintains reliable, new, equipment, DOT safety certified drivers and competitive rates which combined make for a great experience for our clients. 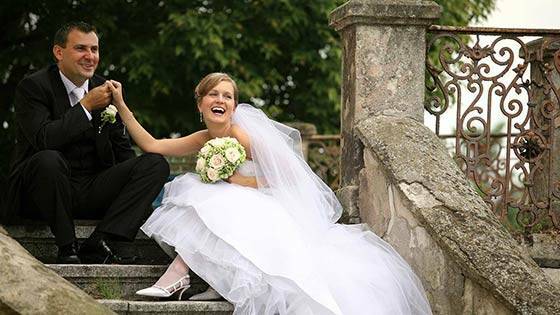 Trust your transportation needs to Baja Limo, no detail will be overlooked from reserving your luxury transportation service, organizing your event to the final billing our staff is here to make the experience as flawless as possible. 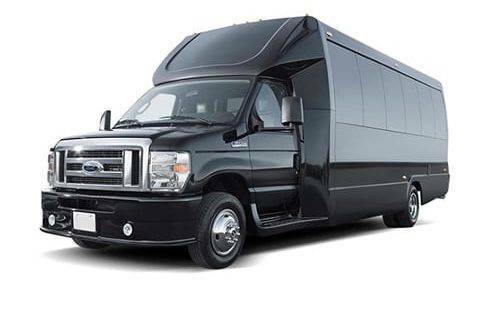 Whether you’re enjoying a night on the town, anniversary, bachelor/bachelorette, birthday celebration, quinceanera’s, sporting event, concert, wine tour, prom, corporate event or need wedding limo service we have the perfect vehicle for any event. 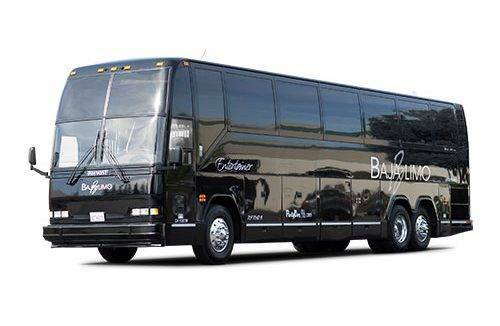 Baja Limo, Sacramento’s Premier Limousine and Luxury Bus Provider for over 35 years, is proud to offer the largest, most diverse fleet of new Tiffany Limo Luxury Buses to the Greater Northern California area. 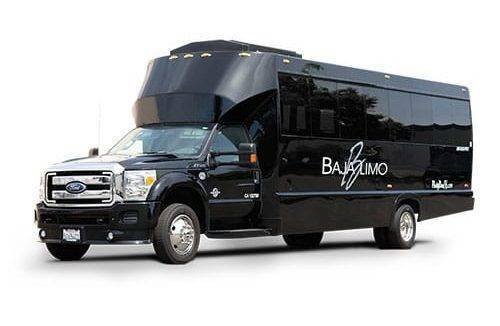 Baja Limo service maintains an award-winning fleet of new vehicles that represents the ultimate in luxury and gives our clients a wide range of vehicle options. Each and every one of our custom luxury busses radiates the ultimate in luxury, with attention to detail of design, and the latest innovation that our industry has to offer. Luxury Busses have been growing in popularity over the past decade and our team has invested the time and effort to provide you the most luxurious luxury busses available, anywhere. Our new fleet consists of luxury buses that accommodate anywhere from 12 to 42 passengers. 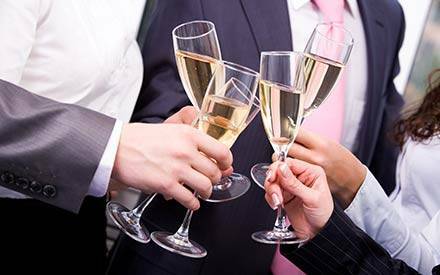 For each charter bus, we stock cups or glass wear (depending on bus style), ice, bottled water and complimentary champagne or sparkling cider when requested. We also updated our fleet of stretch limousines to include new 8 passenger stretch Lincoln MKT’s and 16 passenger super stretch Cadillac Escalades. These new stretch limousines exude all of the industry’s latest amenities including; luxurious leather seating, iPod connectivity, fiber optic LED lighting, one-touch control console and an additional fifth door for extra convenience. Our wide variety of new luxury vehicles are the perfect vehicle for your group transportation or Sacramento limo service for any occasion. From small business to Fortune 500 corporations, we believe that an ordinary service like transportation can become an extraordinary experience when carried out by people who care. 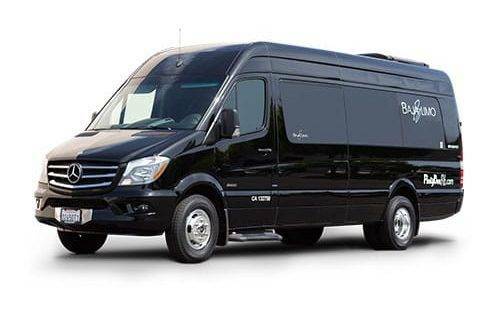 Baja Limo service provides all types of corporate transportation, we are experienced on what corporate America and business travelers require in today’s world. Our Sacramento International Airport Transportation Service is available for all airports including San Francisco International Airport, Oakland International Airport and San Jose International Airport. 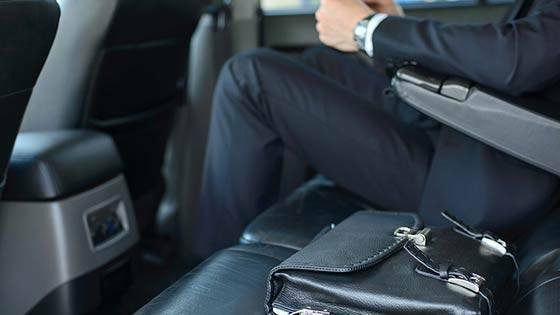 No group is too small or too big for Baja Limo to accommodate, we offer new sedans, SUV’s and corporate shuttles for your business travel needs. Let our experienced travel coordinators assist you with organizing your group travel needs. 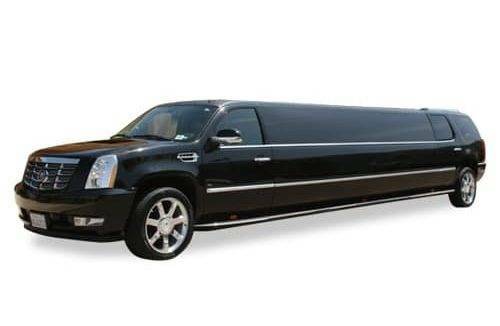 We also provide limo in surrounding areas of Elk Grove, Roseville, Folsom, Stockton, and Granite Bay. Inquire about our very popular, VIP all-inclusive wine tours and wine tasting events available for all surrounding areas including Napa Valley Wine Tours, Amador Wine Tours, El Dorado Wine Tours, Placer Wine Tours, Lodi Wine Tours, Sonoma Wine Tours and Clarksburg Wine Tours. These wine tours allow you to sit back, sip and enjoy the view. Baja Limo has a distinct advantage with almost 35 years’ of experience crafting wine tours customized to your taste. Our staff of wine specialists have first-hand knowledge of the wineries, who best to take care of our clients. We promise you a fantastic tour of these historic wine regions. We have developed personal relationships with the vintners and restaurateurs in these regions and our drivers are extremely knowledgeable of the areas which makes for a seamless event for our clients. Come visit our executive offices and showroom of vehicles today to receive a guided tour and a limousine service and luxury bus rental consultation that will ensure you are educated, informed, and ready to make the best possible Sacramento limousine rental. Our highly trained, reservation specialist and travel coordinators are here to assist you with destination suggestions for your itinerary along with any timeline conflicts that may occur. Our mission is to provide our clients with a safe, memorable, and enjoyable transportation experiences, all while exceeding our clients’ expectations from the first phone call to the final drop off. We take great pride in our commitment to safety with our vehicles and our drivers, we only employ highly trained commercial drivers who are drug screened and back ground checked. 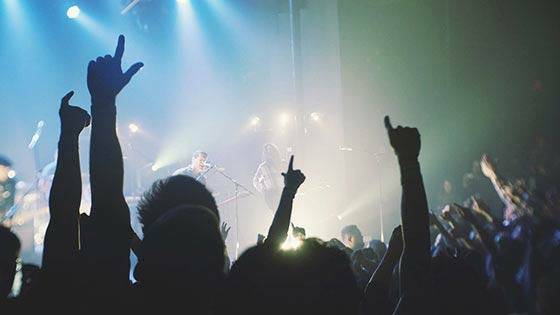 As a Global affiliate, Baja Limo has serviced professionals and high-profile guests in over 650 cities worldwide, including Vice President Al Gore and Sir Paul McCartney. 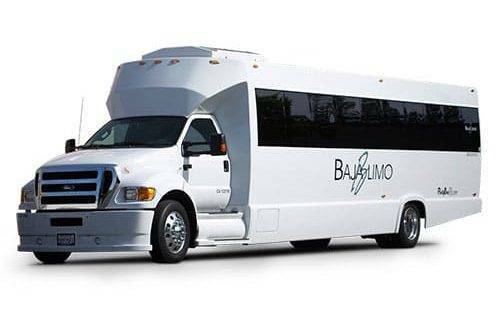 From ensuring your executives catch their flights on time, to transporting a large group of guests to your next conference, Baja Limo offers a range of solutions for your corporate transportation needs. With over 30 years of experience, we know the type of service required by the fast-paced, modern business traveler—seamless, flexible and available 24/7.